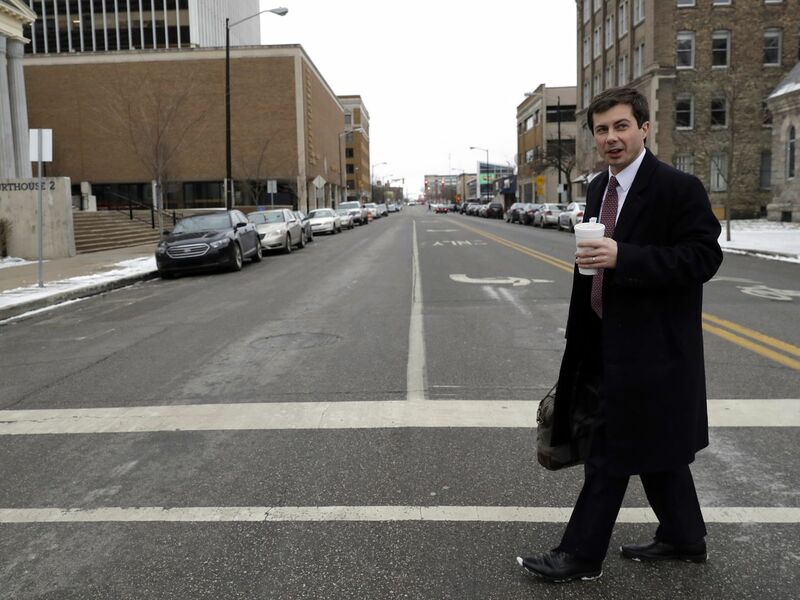 Behind the Rust Belt renaissance overseen by the Dem hopeful is a focus on placemaking and development policies South Bend mayor Pete Buttigieg, and his underdog campaign for the 2020 Democratic nomination for president, gets noticed quite a bit these days. He?s fluent in multiple languages, comfortable talking about his religious beliefs, married to a man with an excellent Twitter presence, and part of a ?generation that is stepping forward right now.? He?s a young, intellectual candidate catching fire as he slowly ascends the rankings of Democratic presidential hopefuls. But for a breakthrough politician known to a growing fanbase as Mayor Pete, his specific record and policies as a two-term mayor aren?t as familiar a part of his biography. One of Buttigieg?s advantages in the race?his eight years of executive experience in office?don?t just play to the narrative of a Rust Belt renaissance, but touch upon core issues of the upcoming campaign: economic development, making the tech boom more inclusive, and building community in a polarized political environment. Buttigieg?s supporters often lionize him for helping to revive a dying town?a characterization many locals take issue with?or getting people to believe in South Bend again. But his impact on the northeast Indiana city, known by many as the current home of Notre Dame and the former home of Studebaker, has been a little more nuanced.